Utilities and oil & gas companies can play a critical role in the transition to clean energy. As You Sow works with some of the largest oil & gas companies and coal-burning utilities, emphasizing the need to transition from fossil-fuel based energy to clean energy sources. 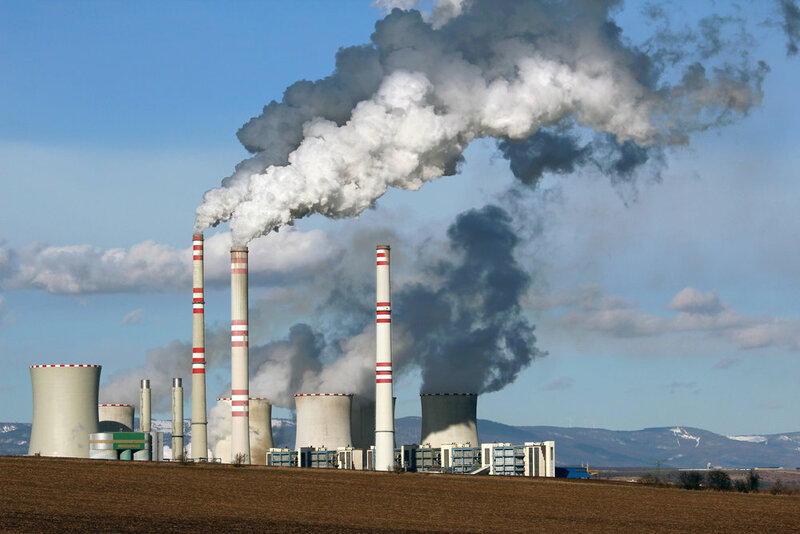 This transition not only reduces the human and environmental harms associated with extracting and burning fossil-fuels, but substantially reduces or eliminates the growing financial and competitive risks associated with high carbon energy. As You Sow’s work to speed the transition away from 19th century, high carbon energy to modern clean energy sources can also bring new jobs and business development to local communities.